Is there a better alternative to Sunday Search? Is Sunday Search really the best app in Puzzle category? Will Sunday Search work good on macOS 10.13.4? Sunday Search... Relax as if it were a Sunday morning with your favorite Sunday paper word search. 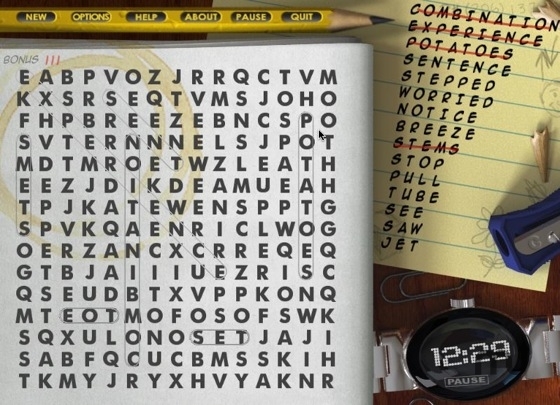 Find all the words during time trial mode or in the more casual untimed mode. Pleasant graphics and sound make for a peaceful experience. Play and unwind. New game screen makes it easy and fun to choose your mode. Sunday Search needs a rating. Be the first to rate this app and get the discussion started!